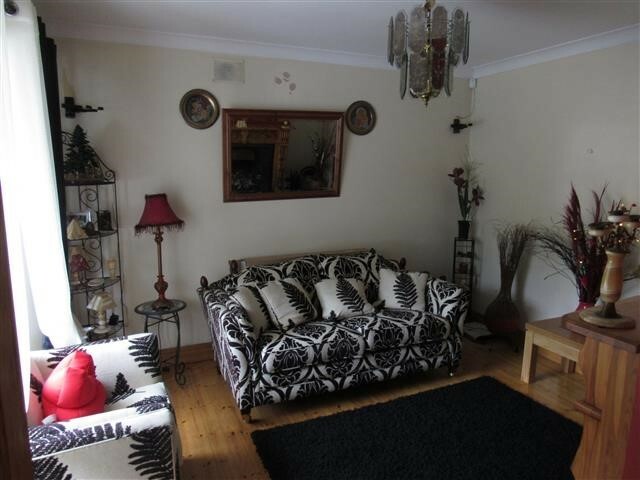 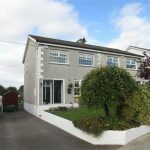 This residence which is built in the region of 15 years which has a bright spacious layout consists of Entrance hall, living room, kitchen/diner, utility room, one bedroom and ensuite down stairs with an additional 3 bedrooms and bathrooms on the first floor level. 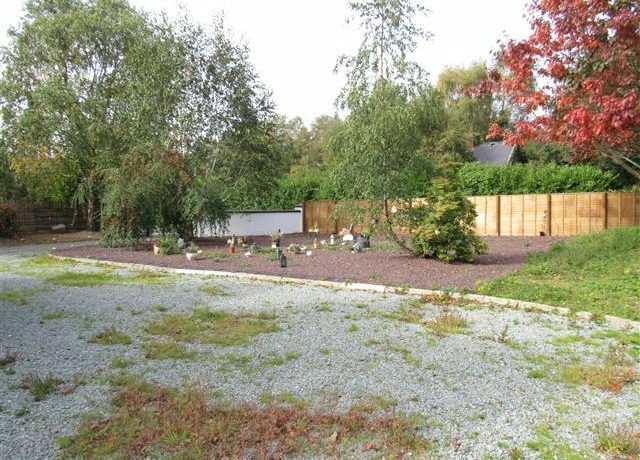 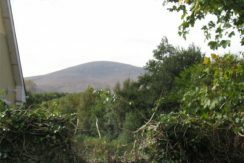 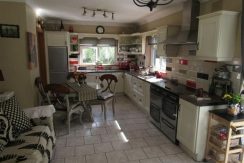 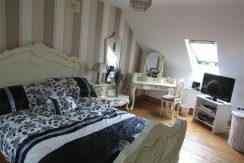 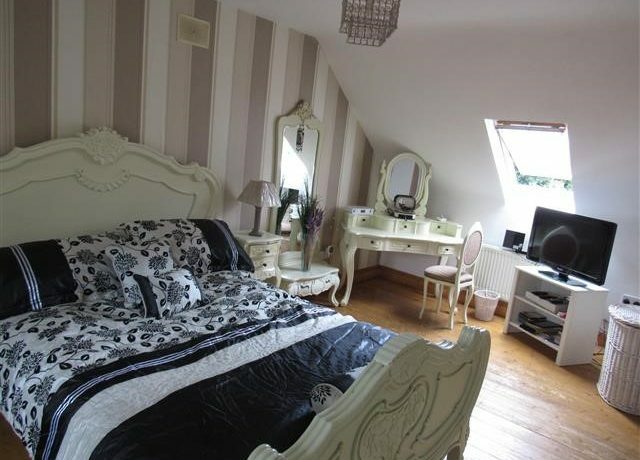 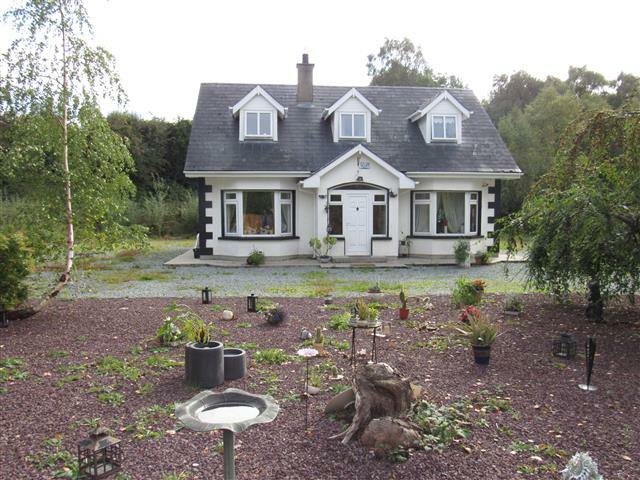 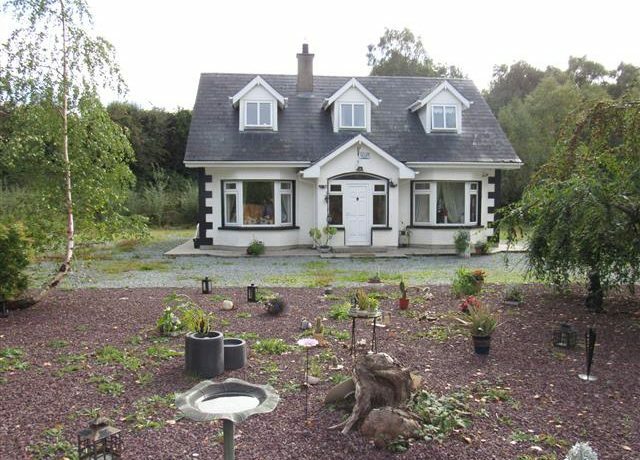 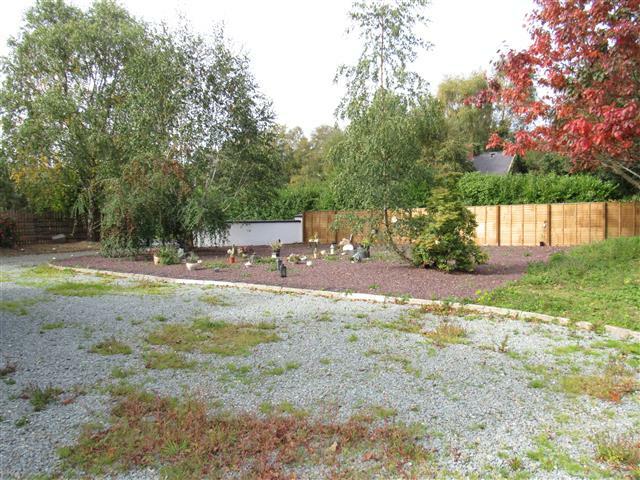 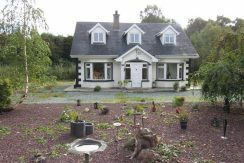 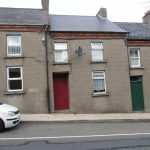 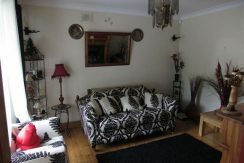 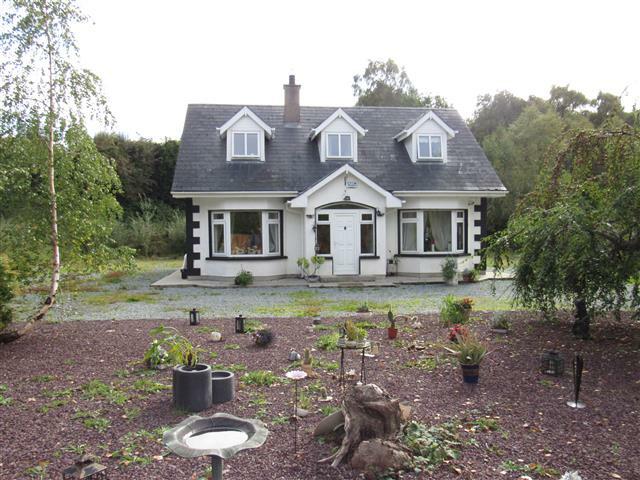 This property is located C. 2 kilometres from the village of Kiltealy and enjoys some fantastic views of the mountains. 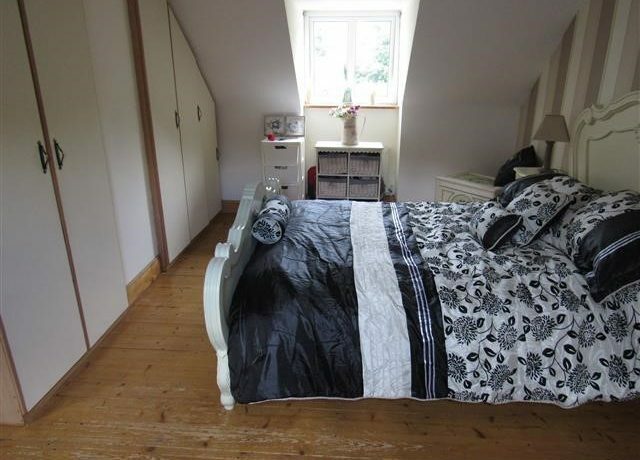 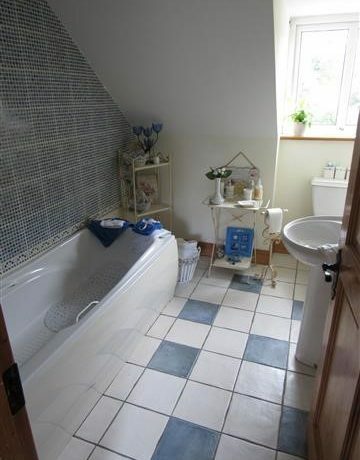 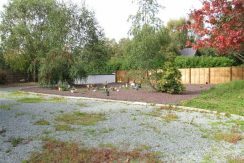 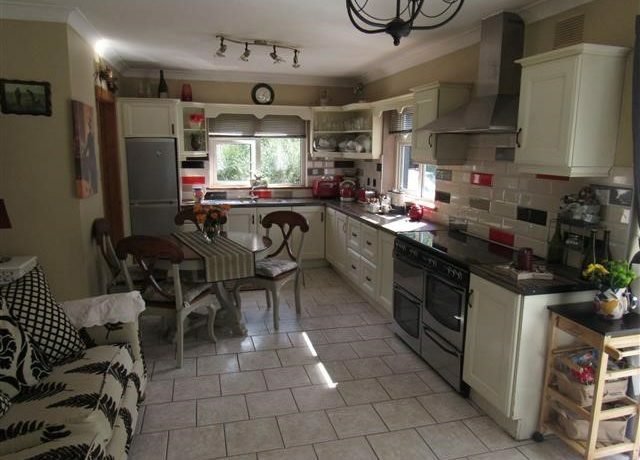 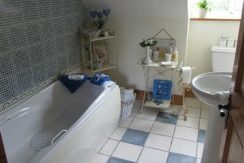 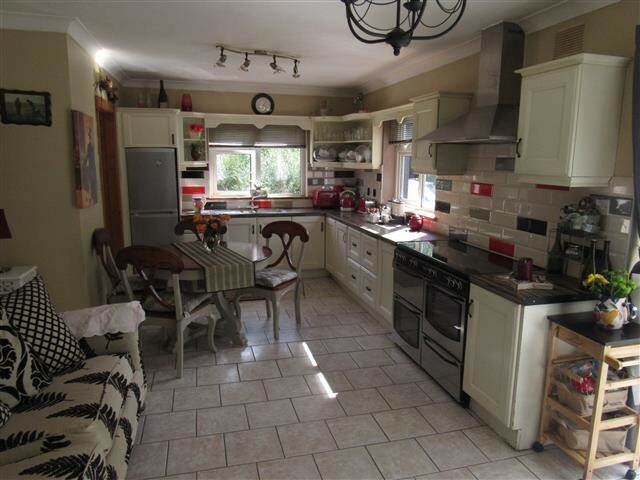 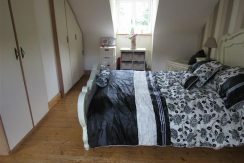 ESB, Oil Fired Central heating, Communal water, Private sewerage, Phone point.